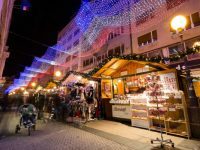 Zagreb & Rijeka Christmas Market Combo [2019 / 2020] Book Today! This is an up-and-coming destination, lively and interesting all year round. 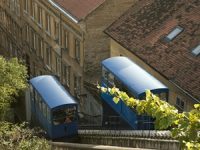 A home to interesting museums, historic Upper Town and chic squares. 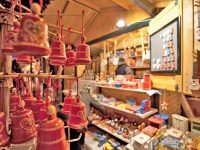 Visit Zagreb in winter, and enjoy the popular Zagreb Christmas market, tasty local cuisine and mulled wine. Have fun ice-skating or listening to Christmas concerts at the main Zagreb Square. This package includes a visit to Rijeka, a coastal town with the beautiful promenade. 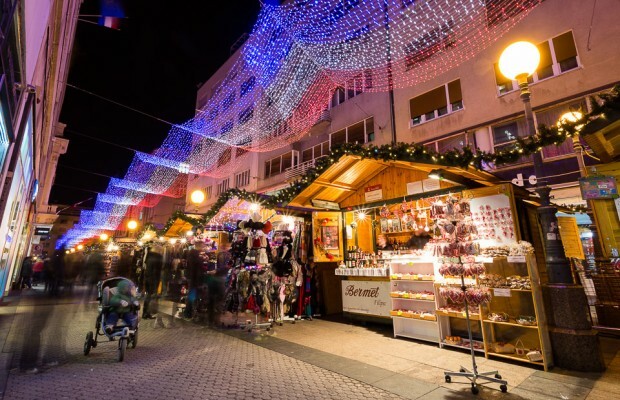 Rijeka is a home to yet another Christmas market in December and early January. We can add a day trip to Bled Lake in Slovenia to this itinerary. During Christmas time, a Festive Promenade is set up by the lake with stands that offer seasonal food and wine. Welcome to Zagreb! Our driver will pick you up from Zagreb Airport and drive you to your hotel in Zagreb. Overnight at the hotel in Zagreb. Free time for your own programmes and to explore the Christmas market. 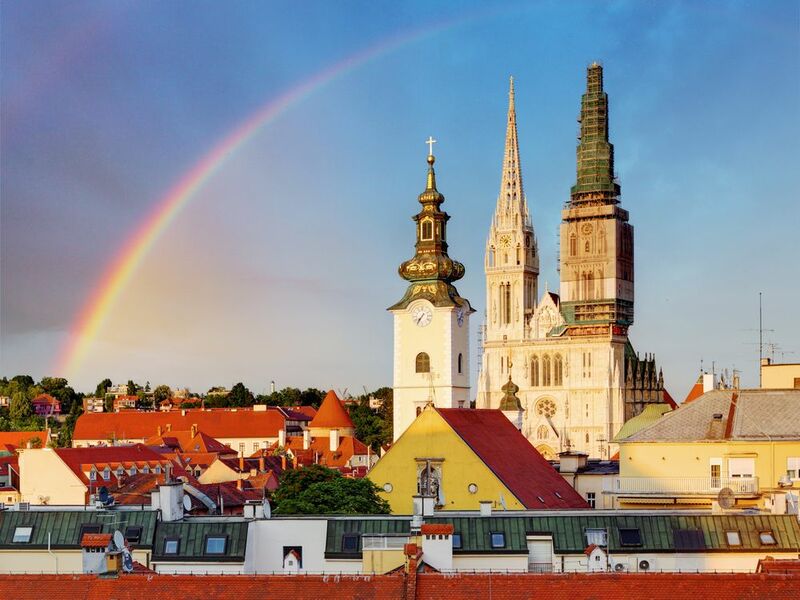 Today we will organise a guided tour of Zagreb for you. Our guide will pick you up from your hotel or meet you in Zagreb centre. Free time for dinner and other activities. Today we’ll organise a day trip to the coastal city of Rijeka, only a 2-hour drive away from Zagreb. 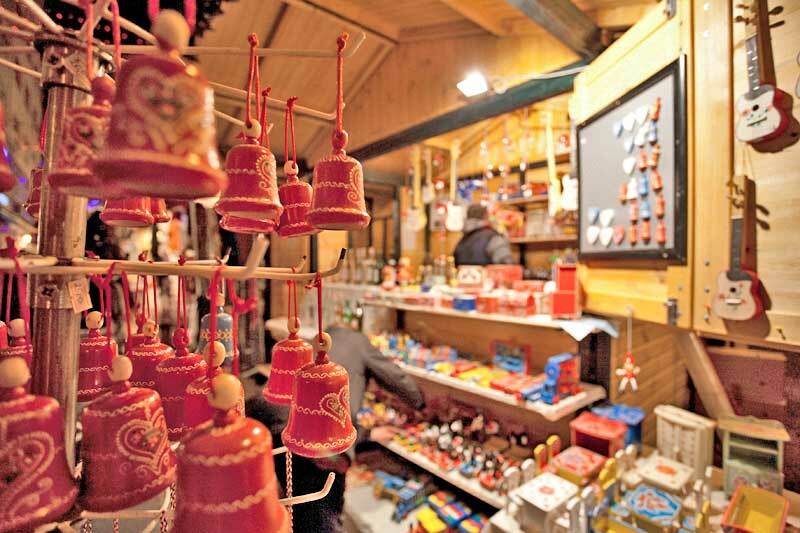 Enjoy the Christmas market in Rijeka, relax with a glass of mulled wine and the sounds of Christmas music. Visit the exciting Tower Winter Land with a Happy Land children’s park and an ice rink. We’ll organise a private transfer to Rijeka from your hotel in Zagreb and a return transfer back to Zagreb in the afternoon. Today, we suggest a day trip to stunning Bled Lake in neighbouring Slovenia. Your tour guide will pick you up from your hotel in the morning. Dubbed the pearl of the Slovenian Alps, this enchanting lake is surrounded by high mountain peaks and summits. In the middle of the lake is a small island dominated by the Church of St Mary. Take a walk around the lake and a boat ride to the Bled Island with, accompanied by your tour leader. Here you can visit the Bled Fortress and enjoy breath-taking views over the lake. In Christmas time, a Festive Promenade is set up in Bled. The stands along the promenade offer festive gifts, delicious local food and drinks. Late afternoon departure to Zagreb & transfer to your hotel. Enjoy your free time to further explore Zagreb. Have fun ice-skating or walk the newly-opened tunnel in Zagreb Christmas market, decorated with Christmas lights and 3D installations. We can book tickets for you to see the ballet performance at the National Theatre. “Sleeping Beauty” and “The Nutcracker” are very popular in Christmas time. Our driver will pick you up from your hotel and drive you to Zagreb Airport/Train Station/other hotel for the remainder of your stay. Want to add something to this package?